Book Five The Shadow Rises is published! 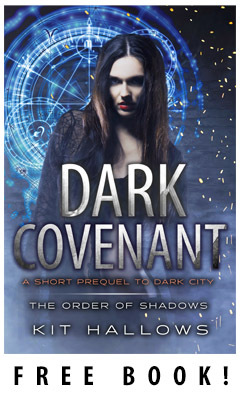 Yes, Book Five, the final installment in The Order of Shadows series, is here! The Shadow Rises was an epic book to write. I began back in darkest December, which perfectly suited the snowy, icy setting, and finished just as spring was stirring. And now it’s here, out in the world, the longest, darkest Morgan Rook novel in the series. Two Worlds. Dark Magic Rising. The End Game. Why is it always in the middle of the night? The call came in, an old friend, a harrowing problem and a fight to the death, literally. Then I found myself on a breakneck journey to a place I’d hoped I’d never have to see again. And that was before the real fireworks began. Next up on the rollercoaster ride to hell; secret meetings, an occult hideout, and an army of the most sinister evil imaginable. And the battle to end all battles. That was in this world, and it had nothing on what I was about to face in the next as I pursued my final enemy into the blackest of nights. The Shadow Rises is the fifth and ultimate Morgan Rook novel in the The Order of Shadows series. 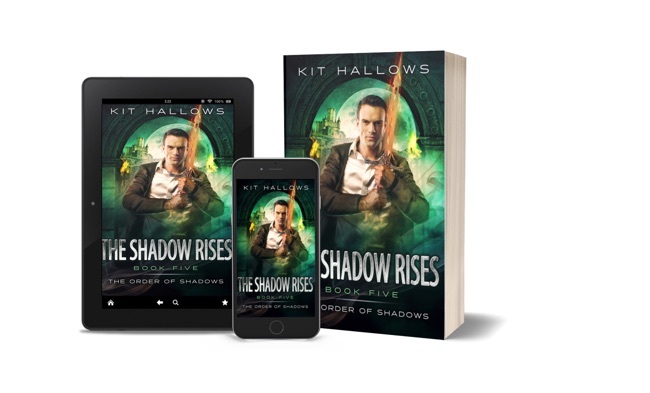 If you love supernatural thrillers, high octane action and gritty magical adventures, then you’ll love this new book from Kit Hallows, author of Urban Fantasy books with teeth! So now the The Order of Shadows is wrapped up and Morgan’s taking some well earned time off, I’m about to embark on a brand new series exploring the world of myths and legends, and I can’t wait to get started! If you’d like to know when the first book in this new world is ready, click here!